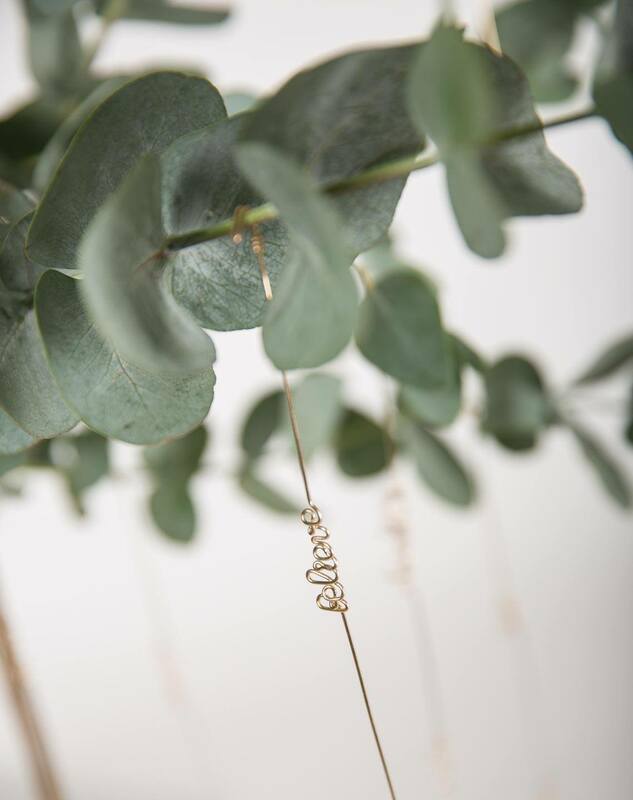 Studio Emoi is a handcrafted and customised jewellery brand, based in Singapore. We design our pieces with one obsession: the desire to offer you unique and sentimental jewels. Felt in love with Singapore and its vibe a few years ago, the city is now our home. Creativity, art and French lifestyle have always been a part of our life. We have brought together all these characters and more to create unique pieces of jewellery which allow people to express themselves elegantly. 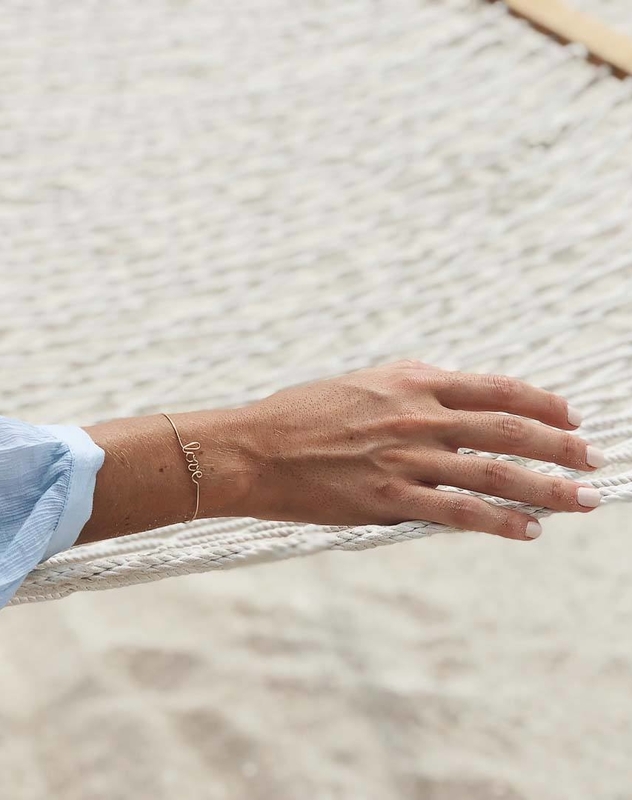 Based on the idea that less is more and jewel is more than an accessory, the essence of our brand is to shape-to-order a minimalist and unique fine jewel which reflects your personality and allows you to empower yourself. Inspired by powerful words and human being, each jewel is first and foremost inspired by you! An elegant way to express yourself and wear with style what you stand for, without having to speak. Your personality will perfectly fit with your wrist, in gold letters. 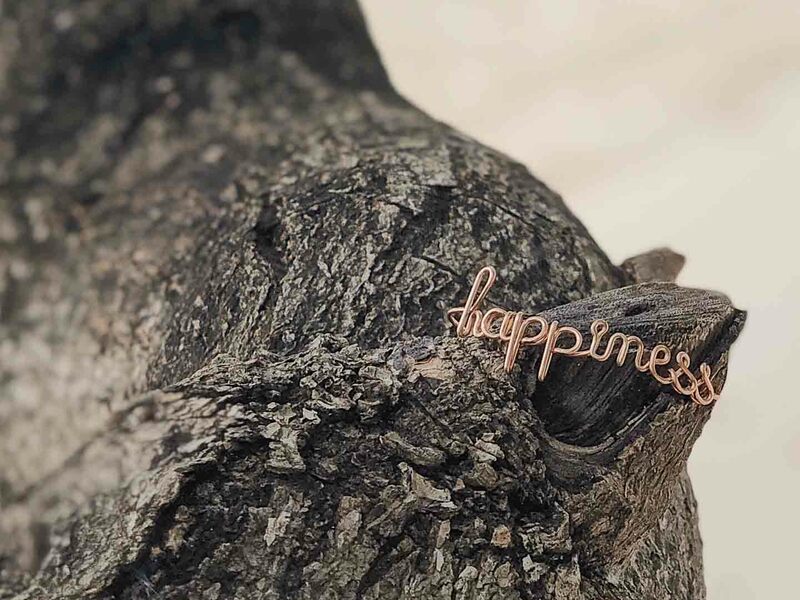 Personalised, sentimental and abiding jewel takes on its full meaning and becomes a precious, sober and sophisticated item that you will carry along throughout your life.